River Exe Cafe solo acepta reservas en línea directamente en su sitio web. 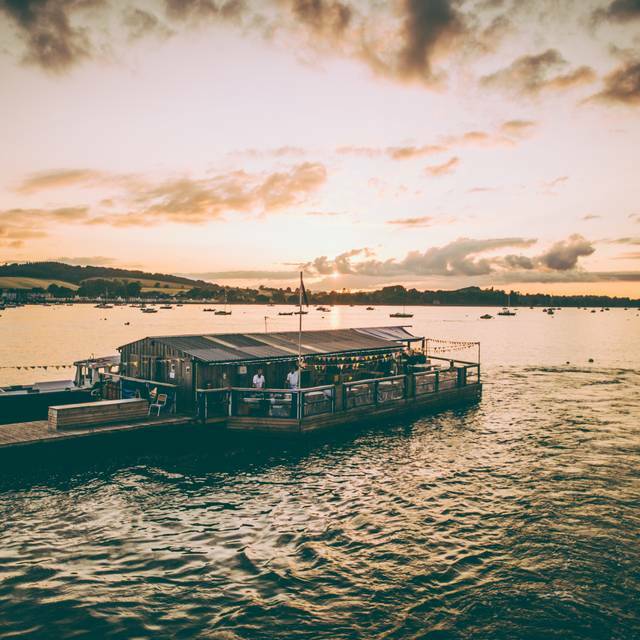 12 Midday - 11PM (Tuesday - Saturday) Last Water Taxi leaves Exmouth Marina at 8PM. 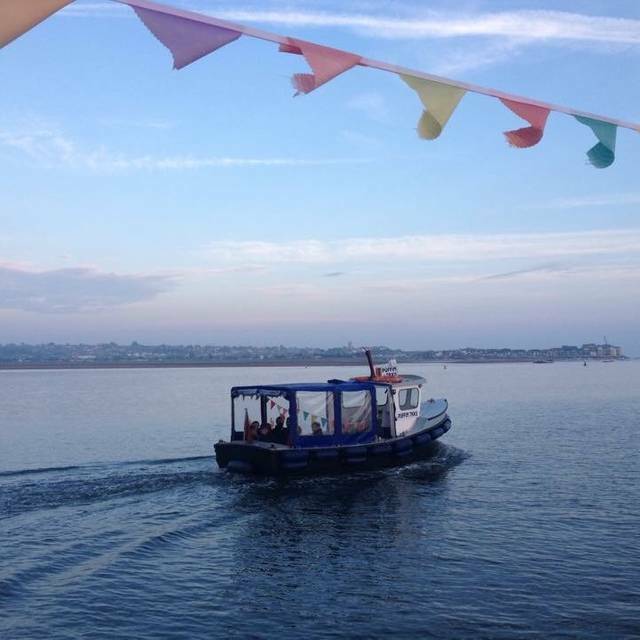 12 Midday - 9PM (Sunday) Last Water Taxi leaves Exmouth Marina at 6PM. We are open on Bank Holidays closing the Tuesday that follows instead. Fab water taxi. Dog friendly. AMAZING food and service. Superb in every way. A real treat. Will come again. A really wonderful experience - fabulous food and a great location. Our table was next to the bar which meant a lot of traffic which slightly ruined the ambiance as lots of empty glasses were stacked next to us and waiting staff coming past and standing next to the table a lot. Great looking menu, food wasn't cooked too well (scallops over-done, squid batter was under-cooked) however it is only early season for them. Vibe was great plus we were very lucky with weather and sea conditions. Look forward to going again soon. The best two things about this place are the taxi ride to it and the atmosphere. The food is somewhat overpriced and some dishes are just ridiculous. The sashimi was a farce, apart from the salmon the rest was simply not sashimi as one would recognize it. The tuna was wrapped in something unreconizable and the mackeral was not prepared properly. The children did however enjoy the salt and pepper squid and one of them enjoyed her burger. That made the day. The Nautical platter was uninspiring and a very bad choice. The brown crab was a disappointment and well over priced. The one new thing we tried was the deep fried fish skins and they were delicious. We will go back of course because we enjoy the whole trip but we will be very careful what we order in future. If you keep it simple and order things like moule to start and basic fish and chips you cant go wrong. 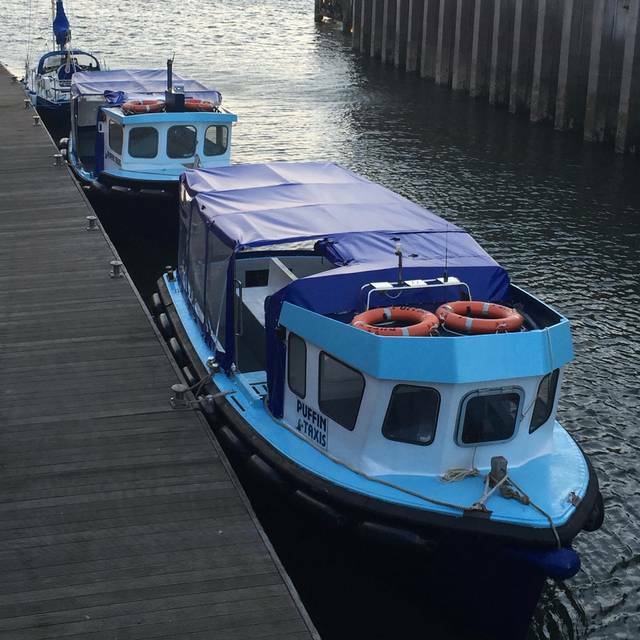 The staff are freindly and efficient but its a shame the taxi times are so unflexable even when the barge appears only half full. We would have liked to have stayed a bit longer. Wonderful experience from beginning to end - water taxi, service and food all excellent!! Fabulous birthday lunch with friends the only negative thing was the amount of time allocated for each booking. We would have loved to had a dessert but there was not enough time. Absolutely amazing as always. Such a friendly team. The best location for a restaurant on the planet and above all the fish so fresh it was like it had literally jumped straight from the river onto my plate. It was a great night...we were on the egde of the restaurant far right..it was a litlle chilly. Wonderful evening. The food was delicious, staff were very friendly and helpful. Lovely experience. Our friends were very impressed and enjoyed themselves immensely. Thank you. 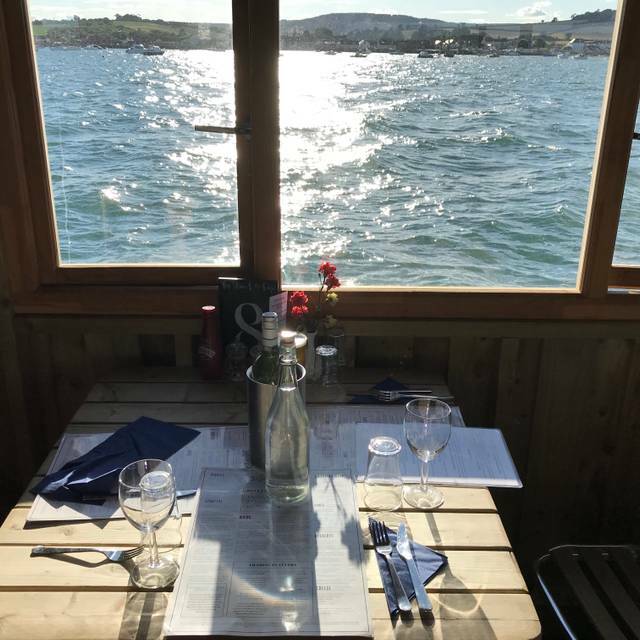 Can't beat the overall enjoyment of this restaurant experience starting with the water taxi passing a basking seal en route, a wonderfully cosy pontoon in the middle of the river, great food with a delightful varied menu and excellent attentive service. Always enjoy going here, should be twice the size !! We took 4 friends for lunch on Saturday. Usual lovely taxi trip out to the cafe. Our table was ready for us and we were made very welcome. There was a table of about 14 young women opposite to us, who had obviously had a really good time and were very noisy, talking loudly and laughing. We couldn’t hear ourselves speak, but good luck to them. They were having fun, but it was a bit of a relief when they left! We had splendid food, excellent service, including offers to take photos for us. Our friends really enjoyed the experience. We’ll be back, as always! Lovely food, staff so very helpful and friendly. Great experience, couldn’t fault it. 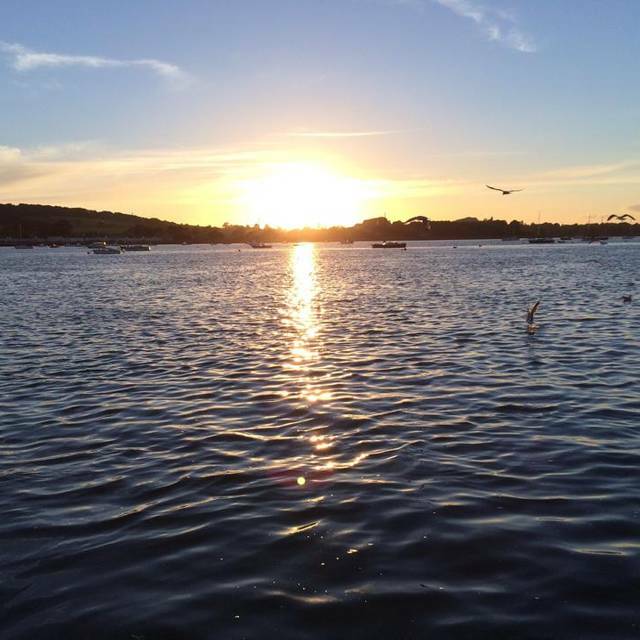 A lovely early evening with the sun setting on the river. Warm interior both in temperature and welcome. Would highly recommend it. We’ve now been twice and it’s been a fantastic experience. Boat trip was great each time. The Staff friendly, food fantastic. Beautiful views. Will be back again! This was an amazing visit to celebrate my wife's birthday. We extended the invite to two of our friends too who are visiting from Australia - they were blown away. Thank you to all the staff for making my wife's birthday a memorable one! I will definitely be back very soon. Food was brilliant. Rich, tasty and fresh. Service really good. And arriving by boat is a nice novelty. This place just ticks all the boxes for a great day out. 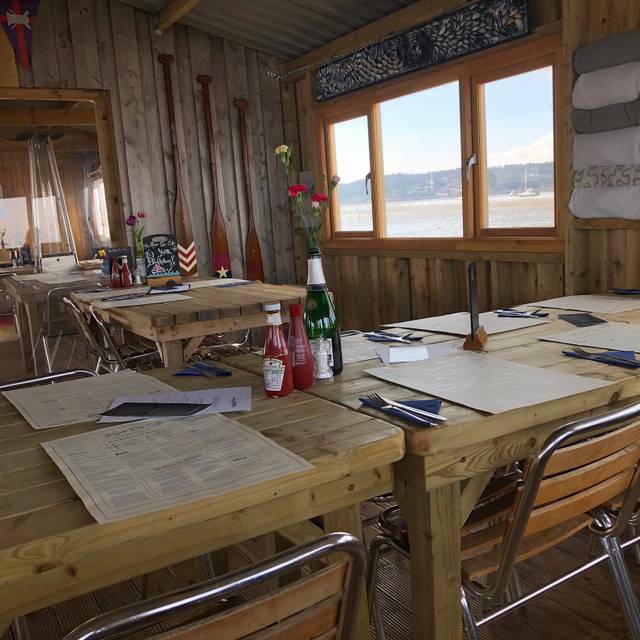 Amazing location, excellent food, relaxed atmosphere, good service and not over priced. The setting is lovely and the food was delicious and not overpriced like I though it would be, considering where you are. The staff were really attentive and friendly. I would definitely go back. Absolutely fantastic meal with my wife and daughter, really enjoyed the food and it was a lovely setting will definitely be back again. Best venue we’ve ever been to! 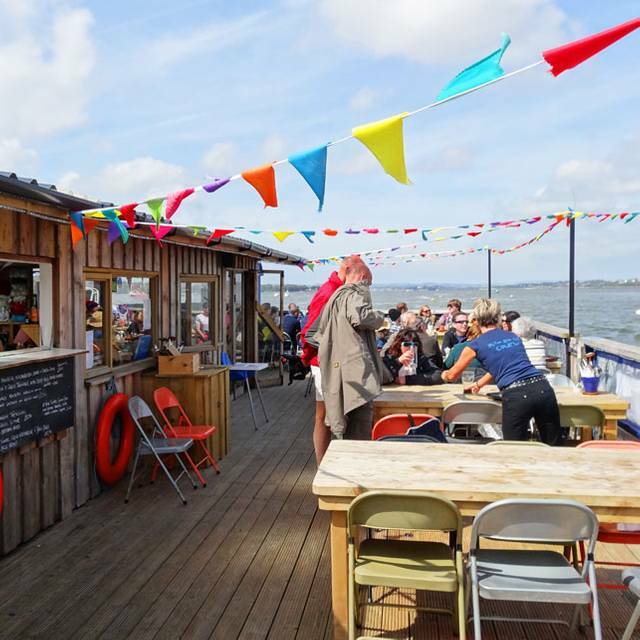 We are so lucky to have The River Exe Cafe floating on the Estuary just down from our house, we have not been disappointed in the many times we have been either for food, just a drink or one of the comedy nights they held! A really unique and memorable experience, great food and friendly staff. Thank you! I loved this experience; a unique way to dine. We were greeted by a member of staff as we came off the water taxi and promptly shown to our table. The menu was varied and I thoroughly enjoyed the baby squid for starter. 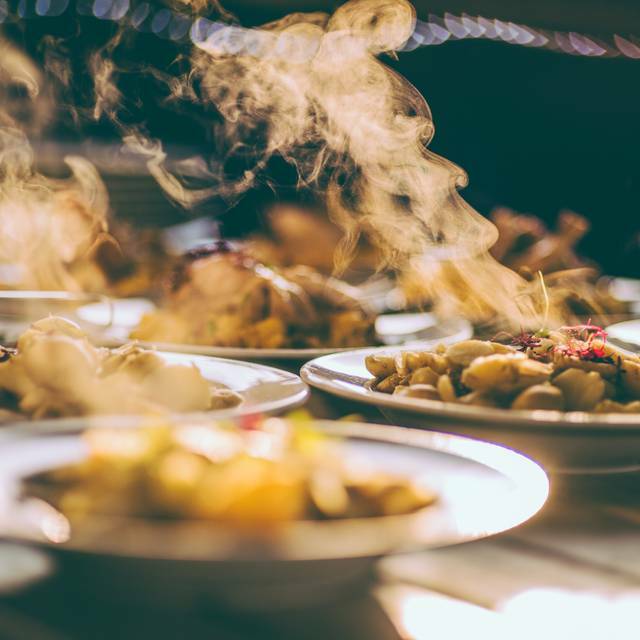 All the food was very well presented and the staff were friendly and efficient. I would definitely recommend this experience. Lovely lovely lovely. It was just all really great. 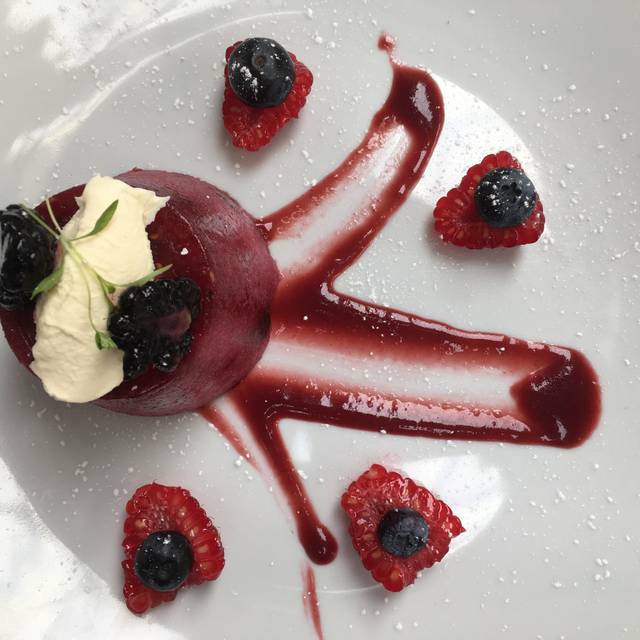 Lovely food, incredible views and wonderful staff.